A report published by the highly respected journal Science has estimated that fake news is 70% more likely to be retweeted than true news. The study found that false information which was rapidly shared online through social media reached more people than the truth did. The research also pointed out that fake news travels much faster than real news. It appears the novelty of fake news makes it more attractive to share: Often fake news is considered to be shocking, dramatic, sensational, or controversial. 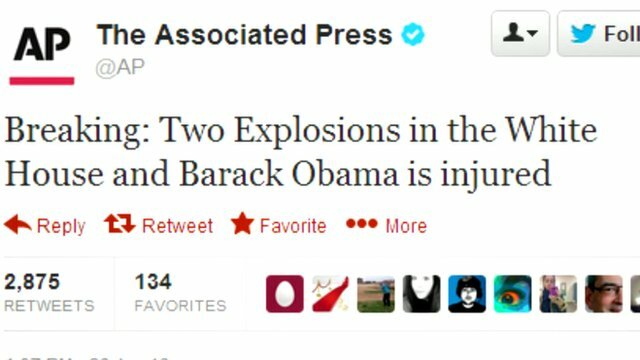 Fake news can be extremely damaging, as demonstrated by an AP tweet in 2015 which stated Barack Obama had been injured in an explosion. The tweet is believed to have caused US$130 billion to have been wiped from the stock market before an AP representative reported that their account had been hacked. 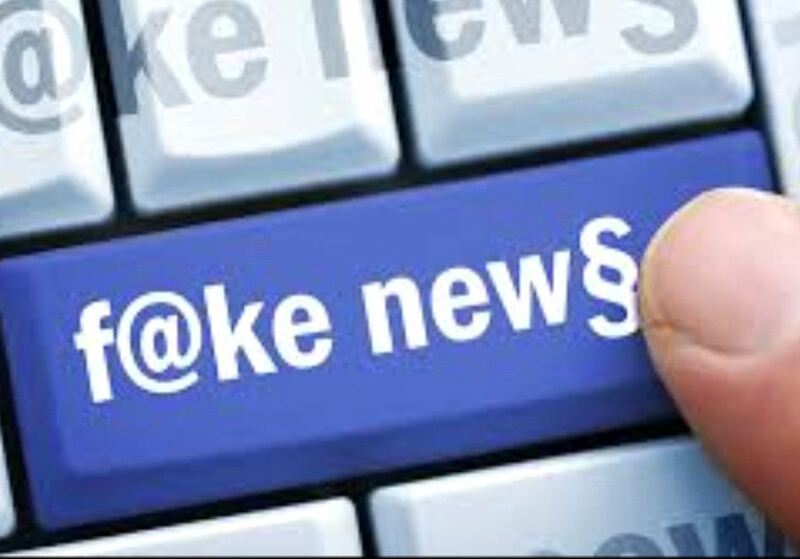 Fake news is classified as yellow journalism, which can be loosely defined as items using headlines to attract readers but offering little factual research in the text, akin to the abundant clickbait articles found on social media sites. There have been suggestions that the proliferation of fake news on social media is caused by bots; however, the study also came to the conclusion that bots share true and false news at the same rate, and that the real reason behind the spread and popularity of fake news is human behavior. Even respected news organizations can be used to spread fake news via hack. (Source: BBC).